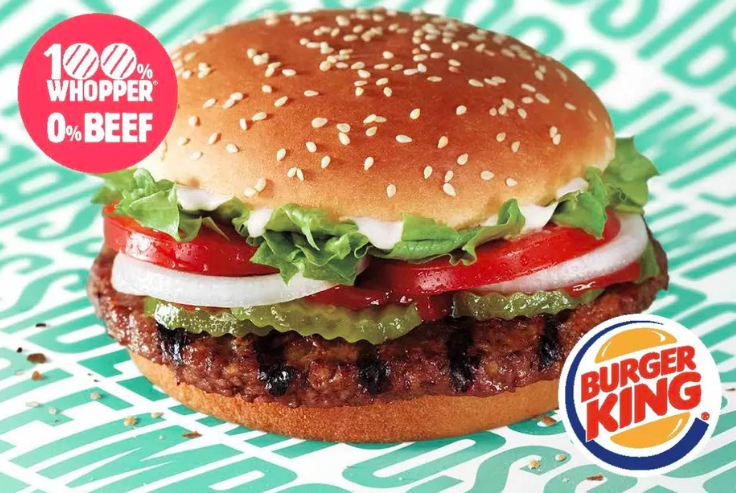 Good news for veggies and vegans: Burger King has announced the launch of an entirely meatless Whopper in the hopes of attracting more non-meat eating customers. 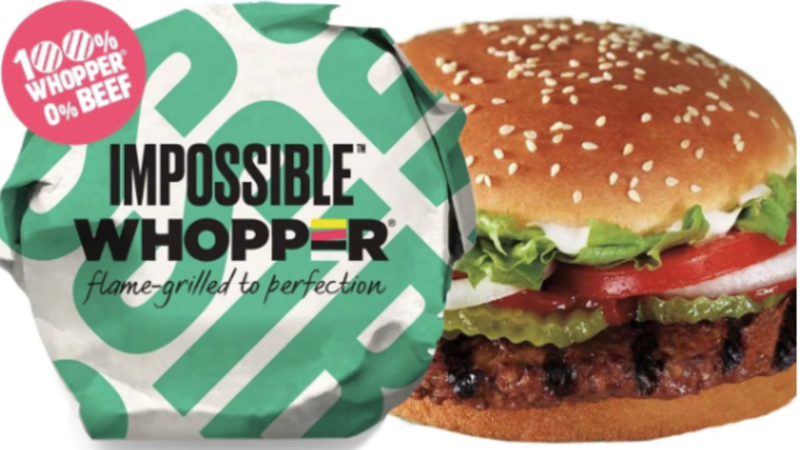 &apos;Impossible Whoppers&apos; were created by Impossible Foods and are made with plant-based patties that include soy protein, potato protein and coconut oil. The fast-food chain will trial the new product in 59 restaurants across St Louis, US. 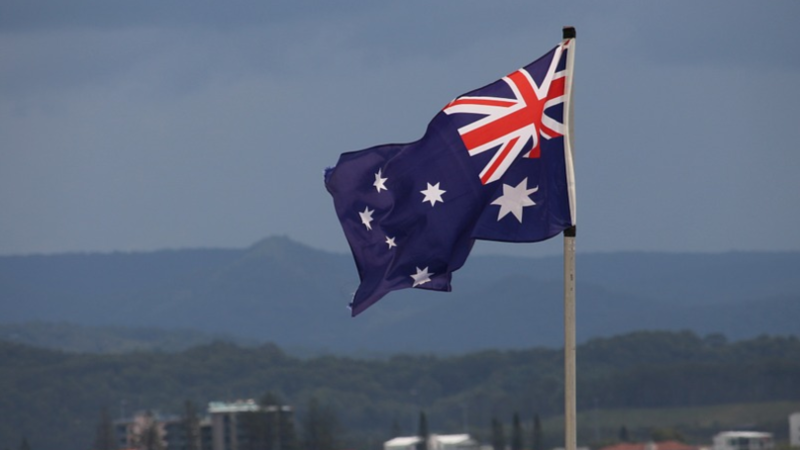 If the trial&apos;s successful, the plan is to roll out the meat-free burgers globally. There&apos;s been an explosion of plant-based alternatives in fast-food chains in the past few years in response to the growth of vegetarianism and veganism - and the demand doesn&apos;t appear to be slowing down. The Silicon Valley startup behind the product, Impossible Foods, uses modern science and technology to create wholesome and nutritious food which can feed a growing population without the environmental impact of livestock bred for meat. It company debuted its Impossible Burger in 2016 at Momofuku Nishi, a New York restaurant owned by celebrity chef David Chang and has rapidly expanded across the US since featuring at massive American fast-food chain White Castle. And if you&apos;re worried about the nutritional aspect of cutting out meat, the recipe used in the new Burger King patties actually includes the same level of protein and iron as real beef(but hey, it&apos;s a fast-food treat so don&apos;t worry too much). Burger King says that the Impossible Whopper has slightly fewer calories than the classic burger and is lower in cholesterol. The Impossible Whopper costs 76p ($1) more than the regular Whopper - but if you&apos;re serious about meat-free alternatives it&apos;s a price worth paying.